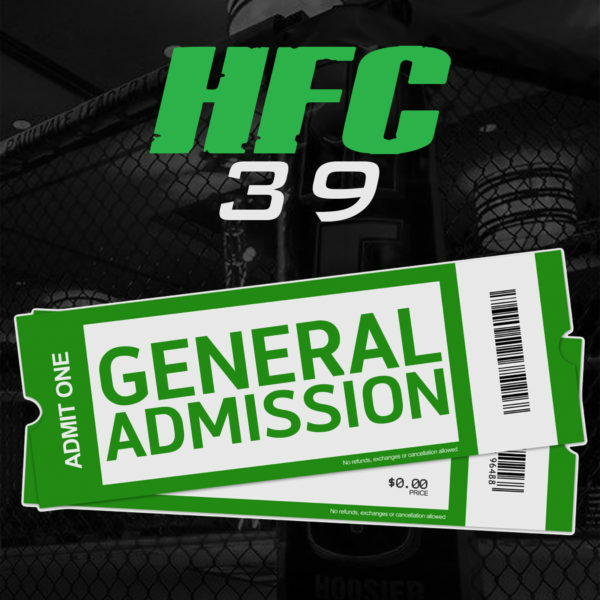 Promoting the first sanctioned Mixed-Martial-Arts event in the state of Indiana, HFC is considered by many in Chicagoland to be the established leader of the local MMA scene. 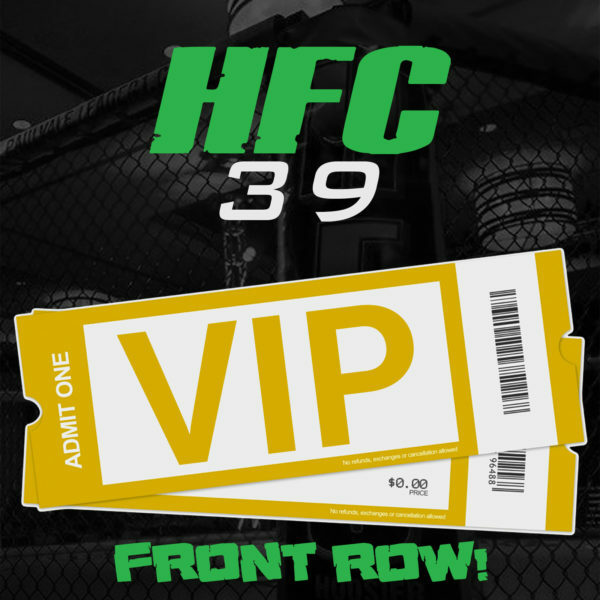 With over 30 events under their belt and new deals across the midwest, HFC will continue to bring a highlight to the sport and send athletes to the big show – like UFC veterans Neil Magny, Felice Herrig and more. The future is now and the opportunities are unbelievable! After finding success in the pageant world, former Mrs. Indiana winner Danielle Vale and her husband Paul felt drawn to the sport of MMA. 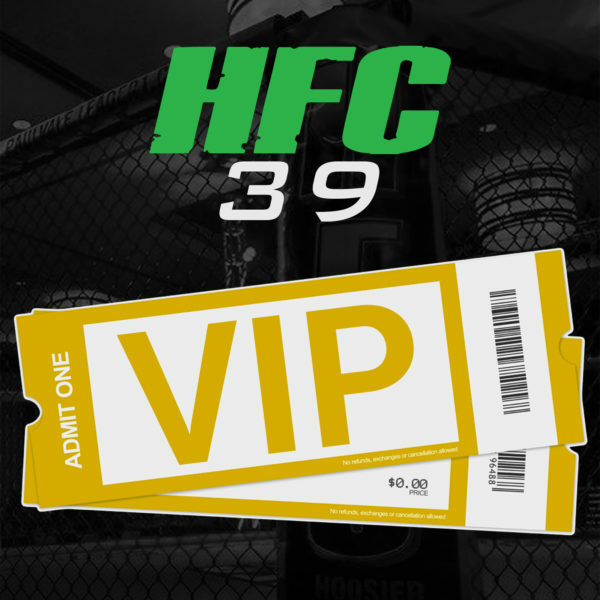 They ended up creating Hoosier Fight Club, with the intent to bring the spotlight and professionalism to the sport they thought it deserved. ©2019 Hoosier Fight Club. All Rights Reserved. Powered by Mtn Sites.